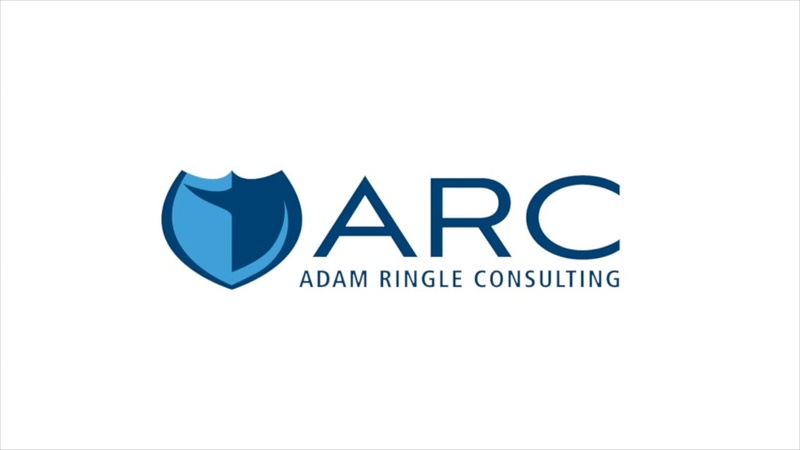 Adam Ringle Consulting provides a vast array of services, offering complete solutions in many areas of Emergency Response and preparedness including site assessments, implementation, management and equipment maintenance programs. We offer custom training programs for dealing with an active shooter and other workplace violence situations. We offer customized onsite training and certification in CPR, First-Aid, Emergency Medical Responder and use of Automated External Defibrillators (AEDs). We can provide custom first-aid and response kits to meet the needs of the most demanding clients no matter how large or small, and each is designed to meet the client’s specific needs. We serve clients both in the contiguous 48 United States and internationally. Our unparalleled customer support and consultation services are available 24 hours a day, 7 days a week, 365 days a year. We help your organization get prepared for any emergency with customizable preparedness planning, emergency training, servicing contracts, and expert witness services. Need aerial imaging or videography for your business or residential projects? Look no further as we offer a wide range of UAV (drone) flight services from simple aerial survey or data collection projects to complex infrastructure support and inspection services. We can assist in producing superior public relations materials for your business or amazing footage of landscaping projects in true 4K. We are licensed, insured and our FAA certified pilots have the experience to make your next aerial imaging project stand out from the crowd. We are professionals and dedicated to meeting each clients specific needs as well as providing the highest possible level of customer service. If you want results and not excuses, contact us to learn more. Being prepared saves more than money, it saves lives. Being prepared saves more than money, it saves lives. Our experts can provide solutions to best meet the needs of your business and having expertly prepared emergency plans and regular employee training often warrants a discount on liability insurance. Need a private class or unique solution for a specialty business or high profile location? We can help by providing one on one onsite training for celebrity bodyguards, VIP’s, or any private customers who prefer a discreet training solution. We can provide onsite consultation and training services for your school, home or business to help better protect family, friends, students and colleagues during a violent situation. Our state of art aircraft use micro four third camera systems with interchangeable lenses and filters to get the right shot every time. In addition to aerial filming services we offer a full spectrum of aerial data collection and infrastructure inspection solutions. We perform commercial and residential property inspections, power line inspections and high resolution thermal imaging. We can even provide indoor flights of your warehouse to assist in inventory control or security programs. Employees trained and prepared for medical emergencies are confident under pressure and can not only save a life but increase morale by creating a safer work environment. And having expertly prepared emergency plans and regular employee training often warrants a discount on liability insurance. Cardiopulmonary Resuscitation, or CPR, is a technique that maintains blood flow to the brain and other vital organs in victims that have stopped breathing. Learning CPR requires training from certified professionals and specialized equipment. More importantly, CPR training instills confidence. The AED is a portable electronic device that can automatically diagnose life threatening heart rhythms, or arrhythmia. So effective, AEDs in the workplace are becoming as common as the fire extinguisher. Used correctly, an AED can save the life of an employee experiencing a heart attack. When to use an AED in an emergency requires training. Adam Ringle Consulting understands that every company has different training needs. Our customized onsite programs provide you with exactly the level of training and support that you need to make your employee emergency program successful. Find links to Adam Ringle Consulting in the news, watch testimonials and class introductions, listen to local radio interviews, and download photos of Adam Ringle Consulting for media use.